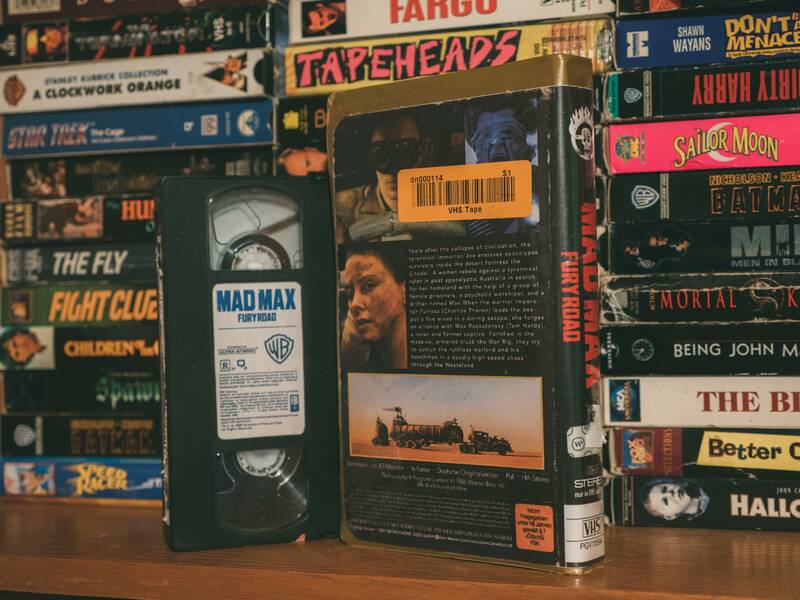 Shiny and new Criterion Blu-ray deluxe packages are all well and good, but every once and a while you crave the retro simplicity of your old VHS tapes. 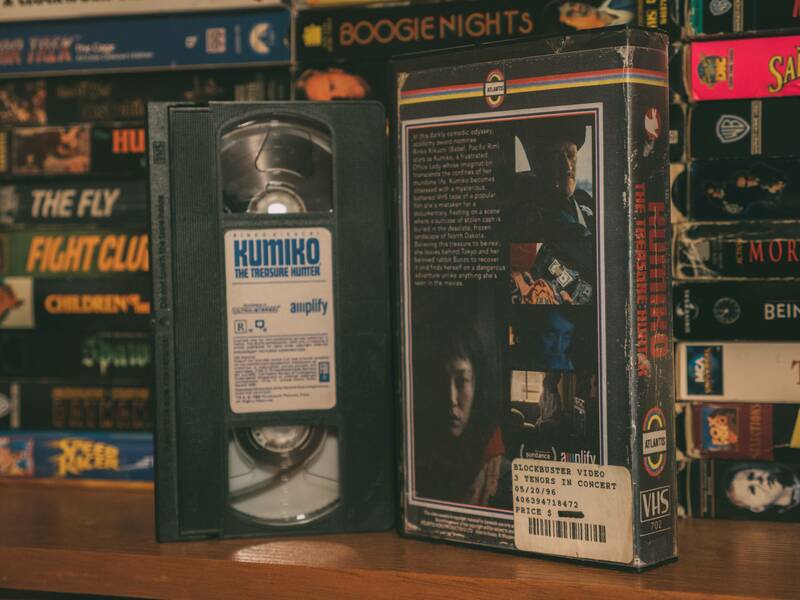 Thanks to an unnamed (but evidently genius) artist, these modern VHS redesigns are out there to satiate your nostalgia. 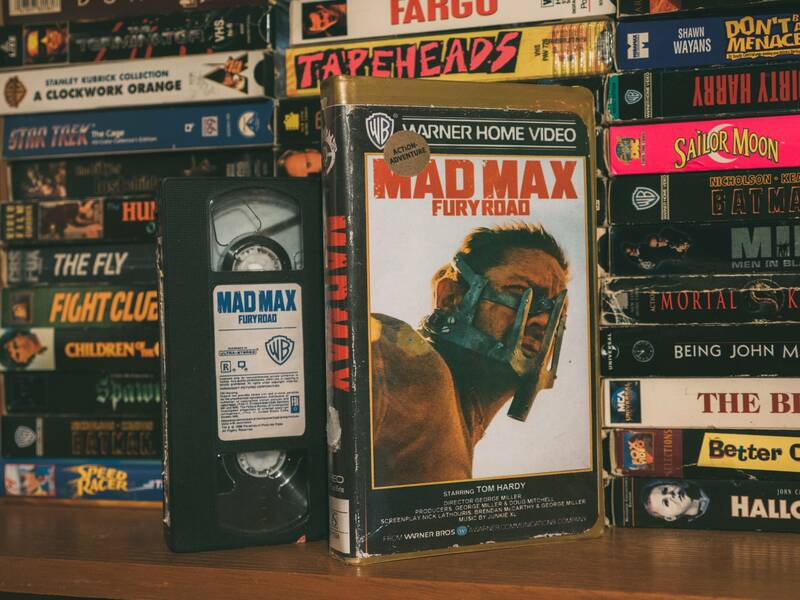 Reimagining some of the biggest critical hits of the last few years, these expertly crafted VHS covers show us what most of us would have owned had “Mad Max: Fury Road,” “Ex Machina” or “Under the Skin” been released pre-Y2K. 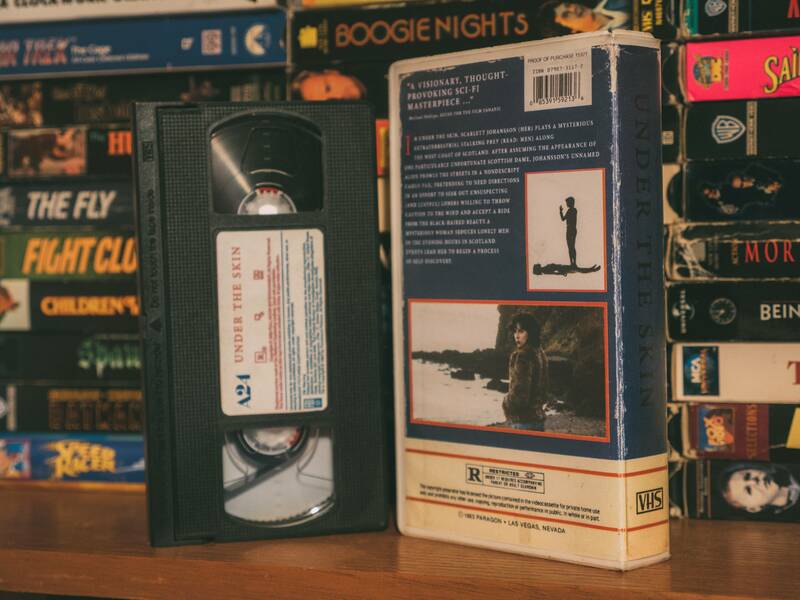 The tapes and their covers even have those weathered edges – the tell-tale sign of a well used and much loved movie. 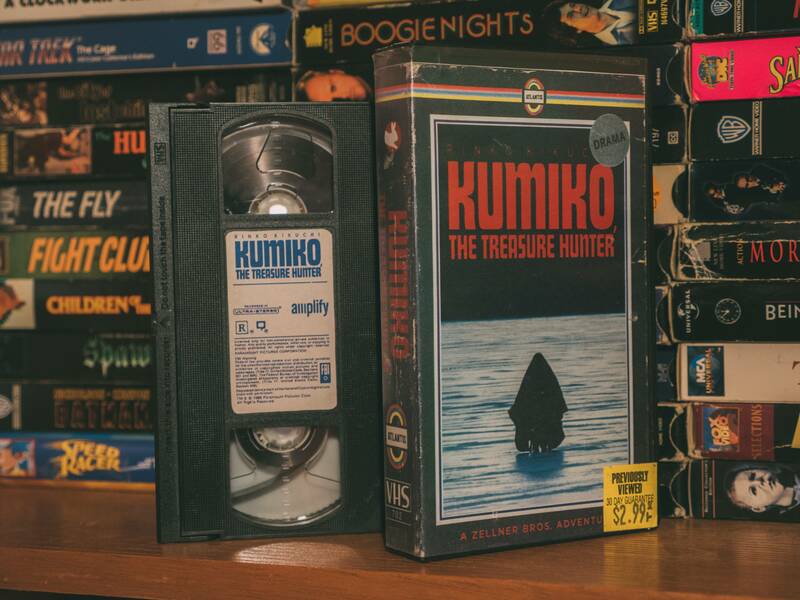 Check out some of our favorite picks below, and see the full list over at Imgur.